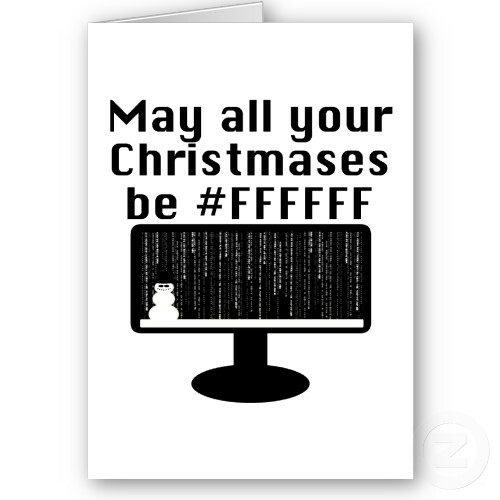 allround geek: Merry Christmas Everyone! Allround geek wishes you merry Christmas!! !